The South Campus Apartments were alive with activity on Oct. 18 as University alumni unpacked their suitcases and filed inside. 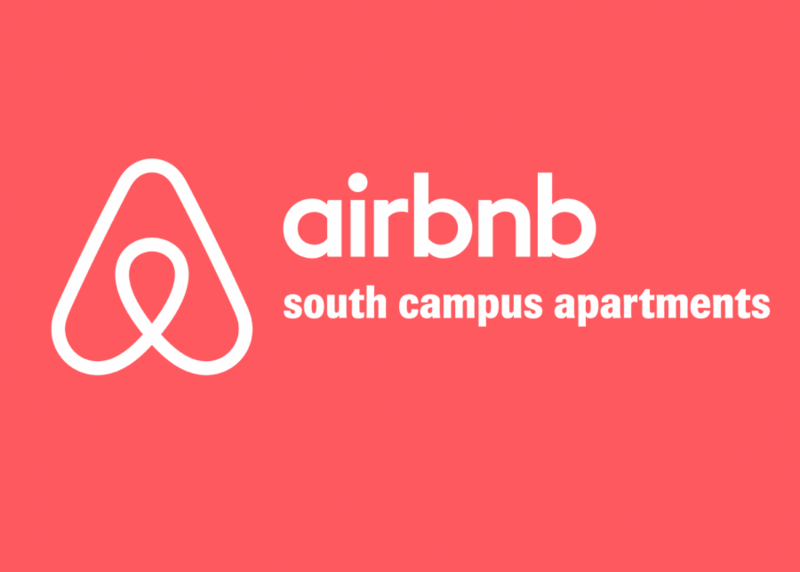 After filling out a large stack of paperwork and connecting her suite to the company website, Celeste Western ’19 officially announced her decision to offer up her senior apartment as an Airbnb to all incoming alumni. Marketing her residence on the Airbnb website as a “Charming and Relatively Clean Apartment on a Historic University Campus,” Western and her suitemates all agreed to leave for the weekend and let four well-paying guests have free reign of their facilities. Once the alumni moved into their temporary lodgings, however, they realized that they had made a grave mistake. According to their group, the entire floor was sticky, the garbage bins were overflowing, and there was a strange green slime coating the walls. Betty Breakfast ’99, one of the four new residents, was eager to comment on the filth she encountered. By the time Breakfast and her gang of middle-aged sorority sisters were able to contact Western to complain, the suitemates were already out of the state, driving off to Vegas to spend their hard-earned Campus Dollars. Without any other options, Breakfast decided to make the best of her situation. According to sources within the South Campus Apartments, the alumni plan on hosting a massive register open only to those who have graduated. They have reportedly already ordered a DJ and 15 handles of various liquors. “Just let P-SAFE try and shut us down,” Breakfast said, practicing throwing ping-pong balls into Solo cups while checking on the mini-quiches cooking in the oven.